Ever spray on a perfume and think 'damn I smell good'? 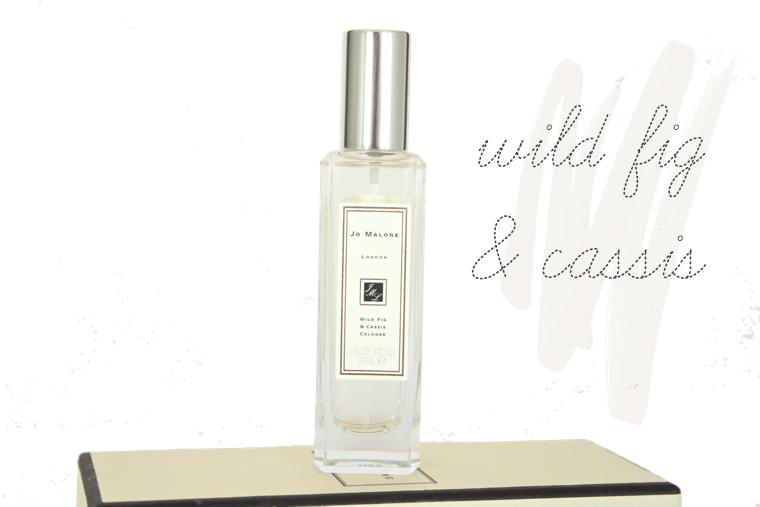 This is exactly what happened when I tried out the Wild Fig and Cassis fragrance by Jo Malone. It's beautifully uplifting with a slight sharpness to cut through the sweetness, the balance is absolutely perfect. Imagine the scent of a freshly picked Fig on a Spring morning bottled up and sold as a perfume. The only criticism I have is that it doesn't last as long on the skin as I'd hoped, meaning you have to reapply throughout the day but all in all I will be buying a new bottle once I run out. I love Jo Malone and this sounds great :) Will try next time.